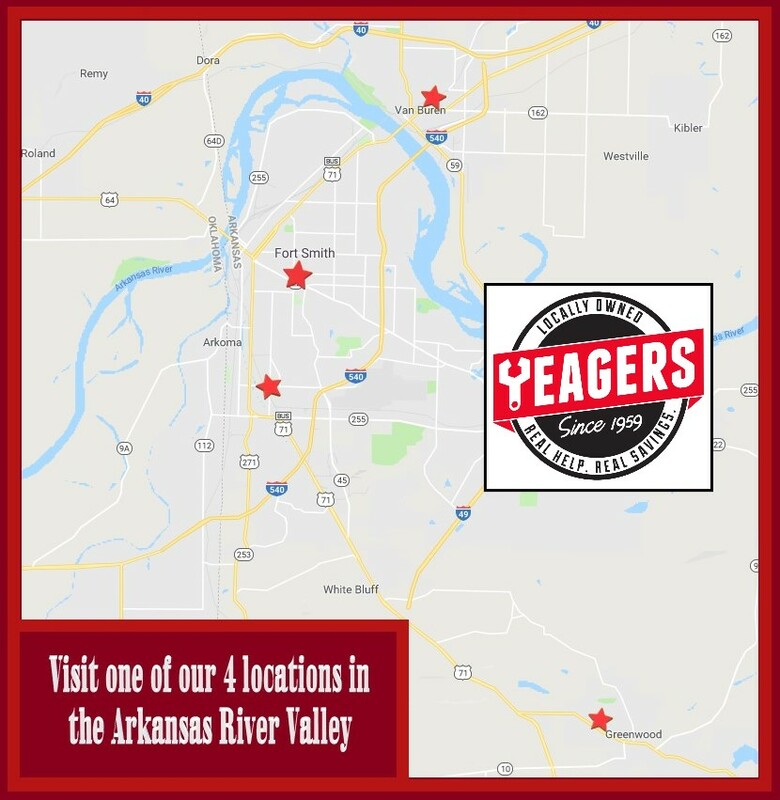 Visit one of our 4 locations today! Fort Smith - Jenny Lind Rd. Fort Smith - Rogers Ave.